Brevard is one of the more desirable communities in the State of Florida with a fast growing space and technology sector. With beautiful beaches, an abundance of natural wildlife and exciting rocket launches Brevard is a great place to visit and live! 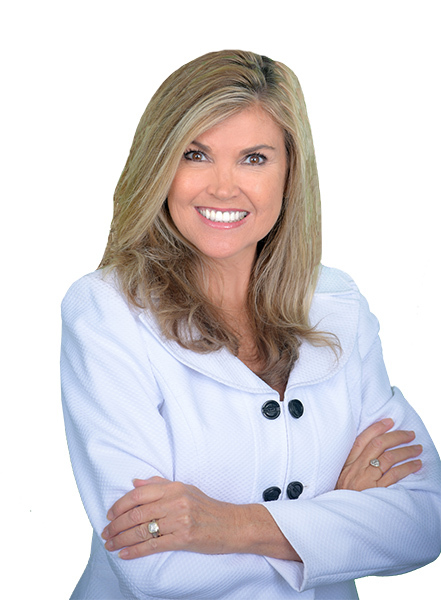 As a beachside resident since 1997, and retired 30 year Banker, Cindy has earned the reputation as a leading real estate sales agent with in depth knowledge of Brevard County. Contact Cindy Forstall for all your real estate needs. "Once again Cindy came through for me. My last house was under contract in 6 days for more than listing price. Whether you are buying or selling, Cindy gives you personal attention. I especially appreciate her quick response time and answers to my questions."